(No welding - threading or drilling) * 100% reusable. equivalent tube or conduit. 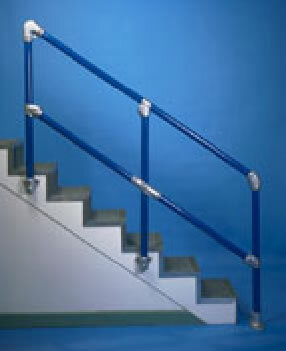 Galvanized for indoor or outdoor use. PIPE SIZE NOTE: Pipe sizes are specified by the inside diameter. 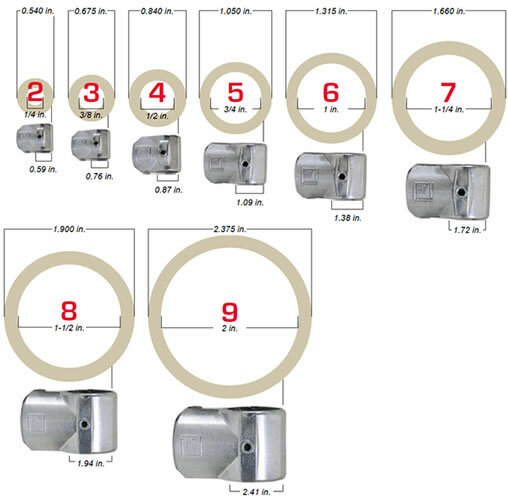 Refer to diagrams below the price chart to verify your outside diameter.